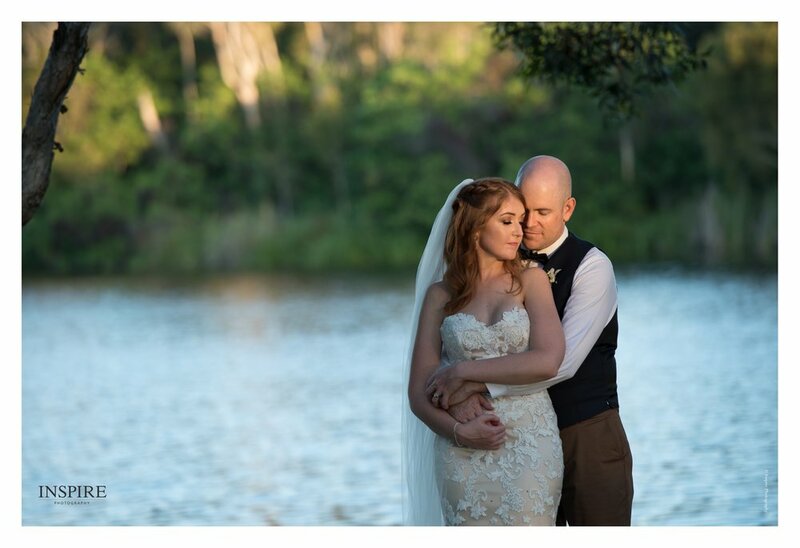 Recently I photographed the wedding of Scott and Danielle who travelled up from Brisbane to have their dream destination wedding on the foreshore of Hervey Bay. Accompanying them were close friends and family who travelled from all over the place to help celebrate this special time. It was such a beautiful and unique wedding. I loved how they brought their own dream catcher to use as their back drop for their ceremony. They also asked guests to write a note at their reception and attach it to the dreamcatcher, which they will be displaying in their home, such an awesome idea! Thank you Scott and Danielle for allowing me to photograph your beautiful wedding, you guys are super cruisy and I can’t wait for you both to receive your beautiful wedding album.